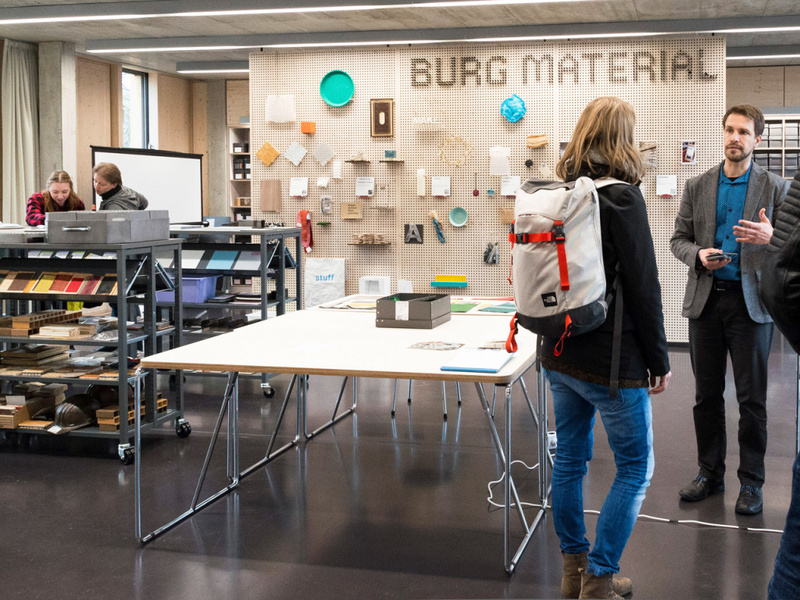 The Burg Material Collection (“Burg Materialsammlung”) is a living archive founded in 2015. 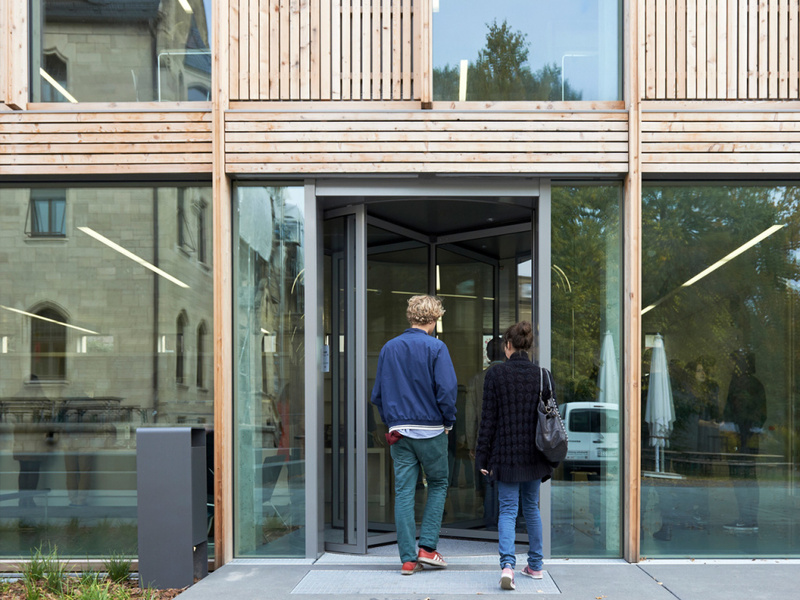 It is based in the library building of the Burg Giebichenstein University of Art and Design Halle. 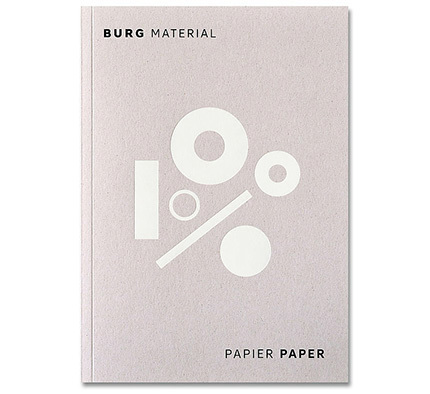 The Burg Material collection displays its resources in six sections: raw materials, processed materials, specials, temporary exhibitions, literature (see all books here) and movies, and an online materials database. Raw materials are sourced from its in-house workshops, research institutes, manufacturers, and suppliers. Processed materials demonstrate both manual crafts and machine-based processing. Specials are student projects, whereas temporary exhibitions feature external projects. Movies and literature are available on-site, and an online materials database provides the physical samples with information (e.g. how/where to get this material?) and imagery (material experiments and applications of the material). Physical samples are developed through for example jacquard weaving, enameling, woodworking, paper-making, metal casting or 3D printing. Its participative structure allows students and staff to actively contribute with materials from around the world, including special papers from Japan, fish leather from Iceland, and even blood-based plastics from New Zealand. The Burg Material collection is currently in a test period and opened its physical collection for students, staff, and visitors. 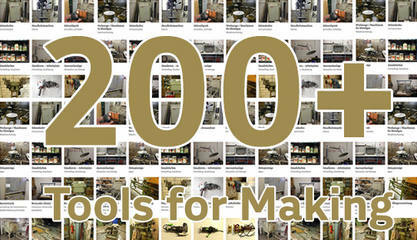 It started collaborating with other material collections, research institutions, and companies. Our online calendar, free materials newsletter and instagram account informs about upcoming exhibitions and events. Want to visit the collection or need more information? MAKE. is a platform for materials and technology transfer at the BURG. We are Prof. Aart van Bezooijen, Lorenz Ebersbach and Ulrike Mäder (creative assistants) and Sandra König (database development). Here is a little bit more About Us.